LEANING into the turn! 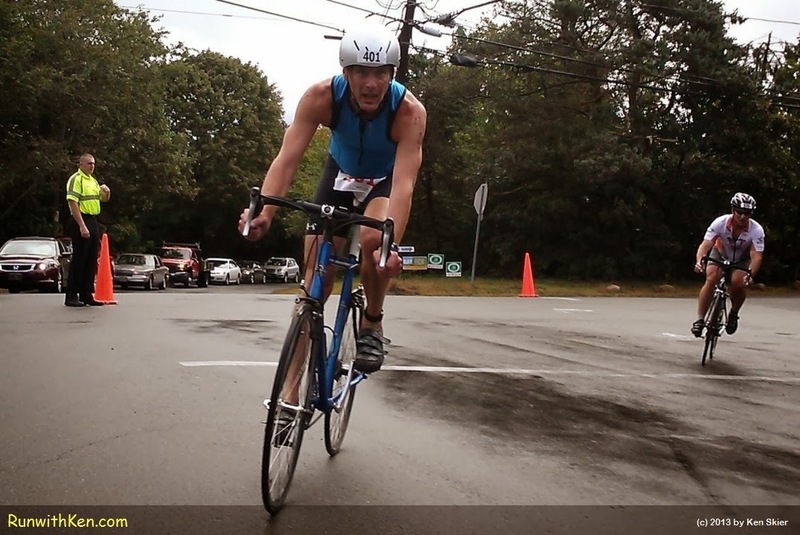 Cyclists at the Buzzards Bay Sprint Triathlon in Westport, MA. This cyclist was just behind me as we rode in the bike leg of the Buzzards Bay Sprint Triathlon.